Ville Estates - St. Louis Equity Fund, Inc.
Ville Estates lies one block west of a previous SLEFI/Northside Community Housing development, NCC II, in The Ville Neighborhood. These two blocks were home to many derelict and vacant buildings until Northside Community Housing took the initiative to turn this area around. 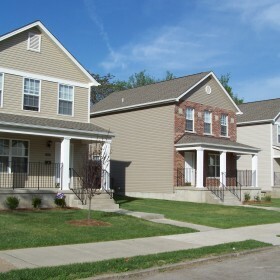 Ville Estates is the third development on which SLEFI and Northside Community Housing have partnered. 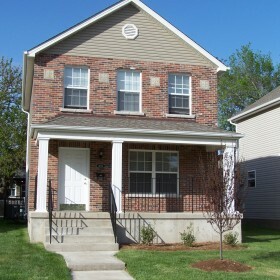 This development is comprised of 12 newly constructed single family homes. 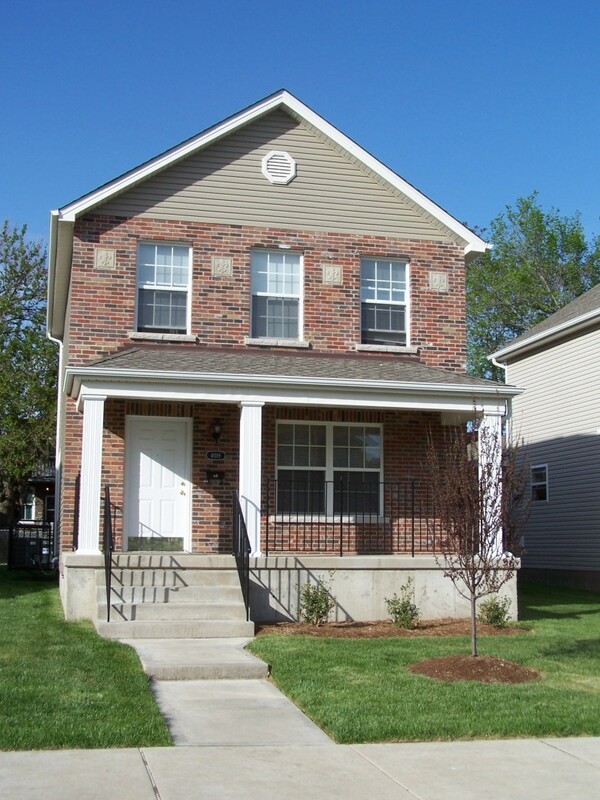 In addition to the development of affordable housing, Northside Community Housing is very involved with the community it serves. 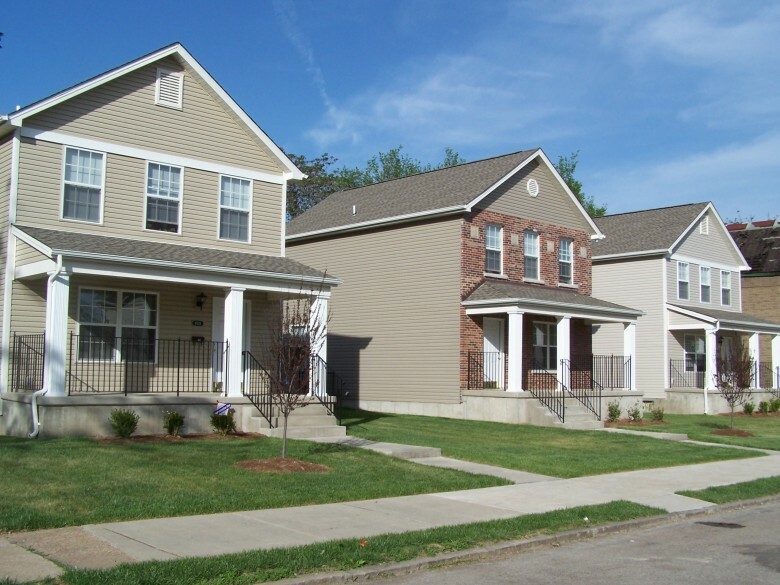 They have partnered with Justine Petersen Housing and Reinvestment Corporation to encourage their residents to consider and prepare for homeownership, by offering free financial counseling and Individual Development Accounts. SLEFI INVESTMENT FUND: St. Louis Equity Fund 2004 L.L.C., St. Louis Equity Fund 2005 L.L.C. LIMITED PARTNERSHIP: Ville Estates, L.P.
LIMITED PARTNER: St. Louis Equity Fund 2004 L.L.C.